Anchor your reputation to every stitch with dissolvable embroidery topping and backing films. 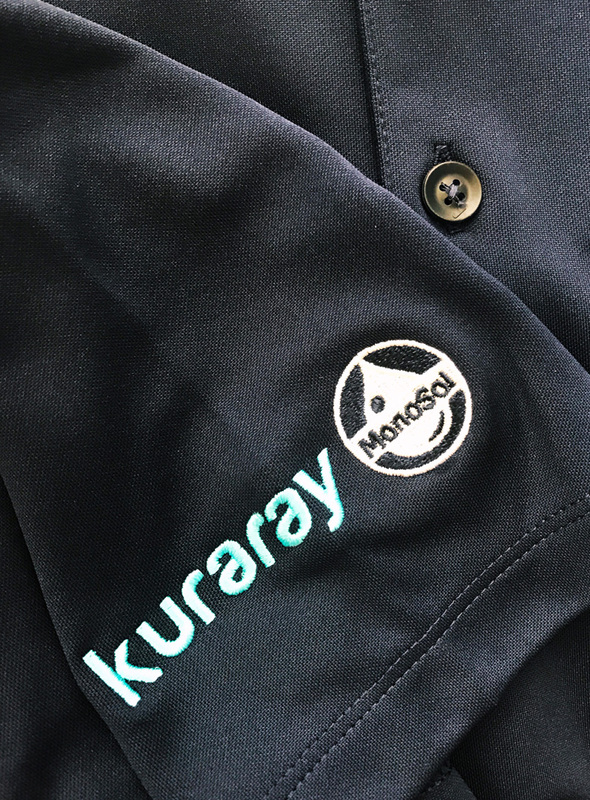 MonoSol’s films act as a fabric stabilizer during the embroidery process. We offer a variety of film types, gauges and sizes to allow for different embroidery techniques. Our thickest product can be used without fabric and simply washes away, leaving only intricate design. 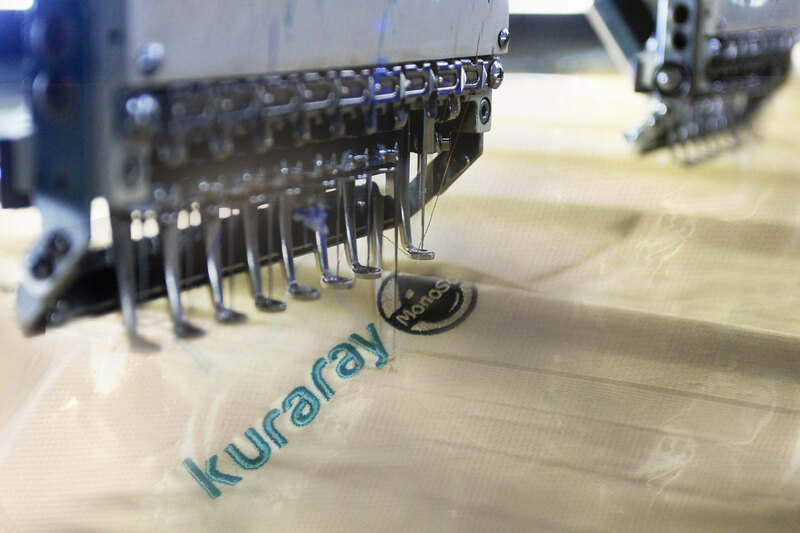 Replacing non-woven and heat-affixed backings, dissolvable embroidery films eliminate puckering, gapping, poor registration, and are a preferred stabilizer in industrial embroidering. Our products enhance designs on difficult-to-manage, but widely used stretch fabrics, such as Lycra and net. MonoSol offers plain, embossed and perforated films, which help fabric retain natural drape, allowing for more intricate designs. Also, their translucent nature simplifies positioning. Contact us to discuss your needs.